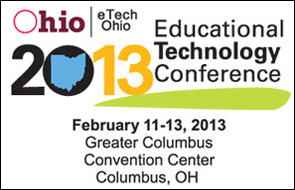 The State of Tech: The State of Tech - Episode 26 - "Best of OETC13"
The State of Tech - Episode 26 - "Best of OETC13"
Summary: In this episode we talk about the best of the Ohio Educational Technology Conference for 2013. TouchAppCreator - Link - Create web applications including images, video, audio recordings, music, files from Dropbox or Google Drive, even image galleries. Upload to Google Drive. Create icon on the iOS device home screen. IPEVO Whiteboard - Link - Whiteboard software for your iPad. Work with an existing image or live images wirelessly from your Zigi or P2V camera. Annotate the image using the whiteboard tools. Save a snapshot to your camera roll. Minecraft - Link - Michelle King, teacher, The Environmental Charter School - http://failforward.weebly.com/ - www.sitehoover.com/minecraft Most problems in real life are not linear, so we need to try to provide more non-linear, creative, learning options for students. OETCx - http://oetcx.com/ - The unconference - Great way for attendees to share and interact in more natural ways. Andrew Ng - Link - Director, Stanford Artificial Intelligence Lab - Coursera - Education should be helping students to achieve, not telling them what grade level student they are. Give them opportunity to retry until they master the material. Mastery should be the constant. Time to master should be the variable. Plus crowd-sourcing of peer grading. Be sure to watch the recorded keynote! 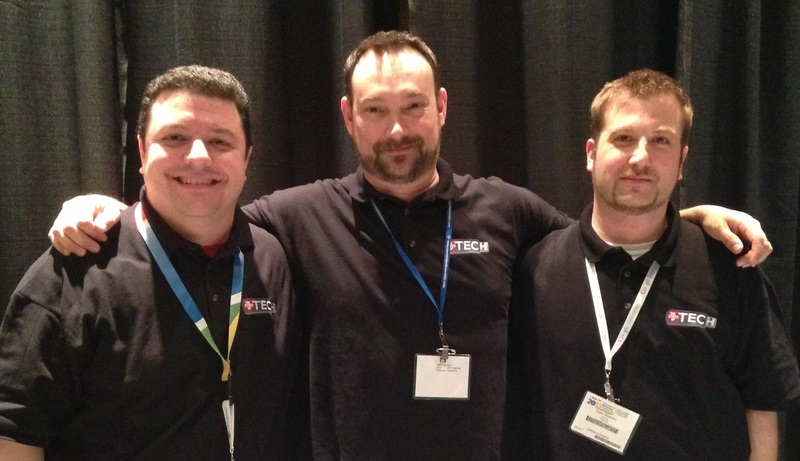 iLearnOhio - http://ilearnohio.org - Free standards aligned resources, LMS, lesson builder, assessment builder, course builder, parent portal. Optional premium courses for a cost. The Lenovo Chromebook - Thanks to CDWG for the use of their Lenovo Chromebook - Watch the show for the details on whe we think of Lenovo’s first run at a Google Chromebook.